Buying a new or used boat shouldn’t be stressful so here we’ve compiled some useful tips and advice to help you along in the process. 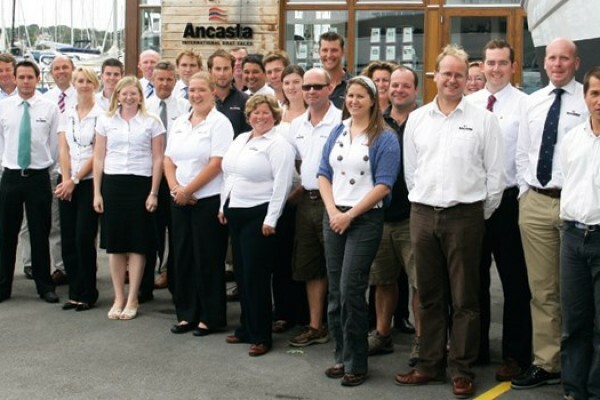 If you have any other questions or queries about buying your next boat, our expert brokers will be happy to help. 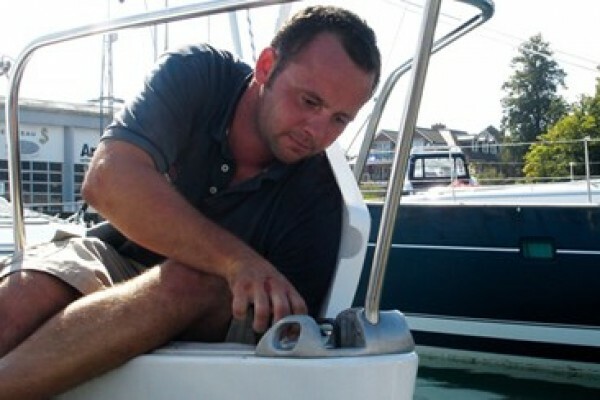 A boat survey can safeguard your purchase and ensure peace of mind. 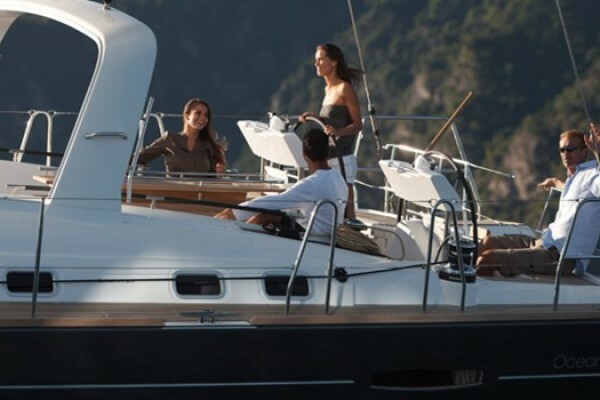 The benefits of using a professional yacht broker to purchase your next boat.